It's a good option for your launch or dinner. 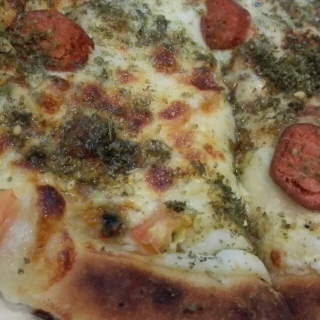 in their muharraq branch you can order special naeem pizza which is very…It's a good option for your launch or dinner. 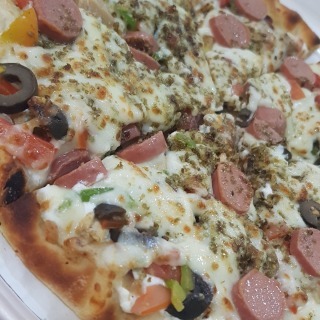 in their muharraq branch you can order special naeem pizza which is very delicious and has a different taste than the other popular pizzas. 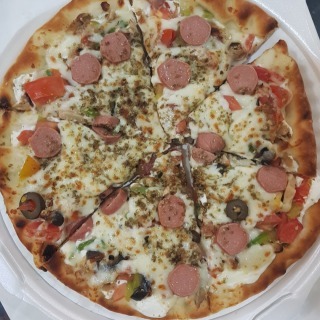 of course same as all pizzas its not proper for people in diet The Turkish waiters are ready to get your order while you are in the car and during 15 minutes they will come back with it. unfortunately they don't have sitting location otherwise was a good choice for weekend gathering lunch. If you haven't try It, you should now.